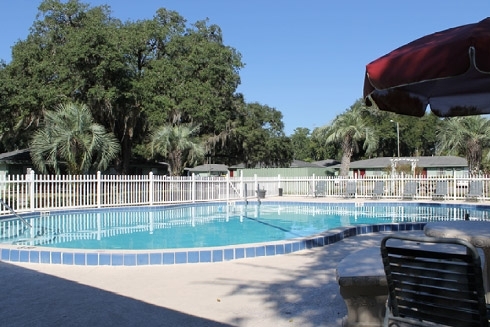 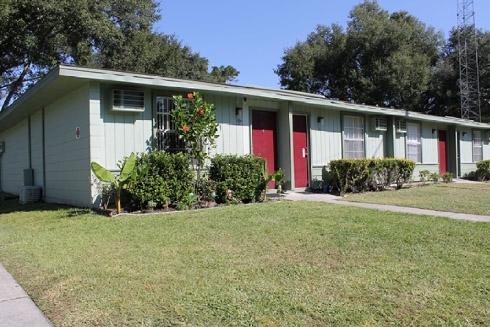 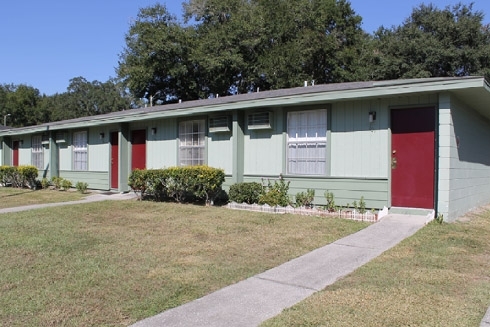 Sundowne Villa Apartments in Gainesville, FL offers studio and one bedroom single- story villa-style apartments at affordable prices. 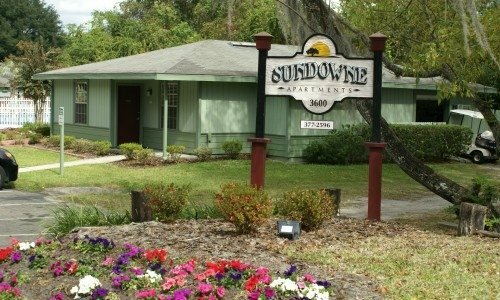 Sundowne is located just steps from Butler Plaza and 5 minutes from UF, Shands and VA Hospitals. 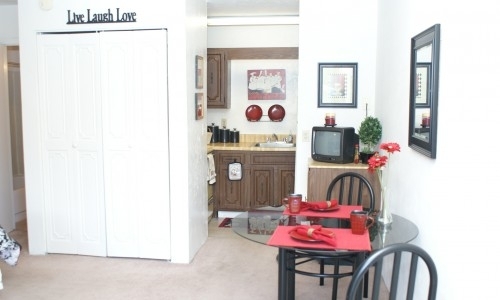 Shopping, dining, entertainment and city bus routes are all within walking distance. 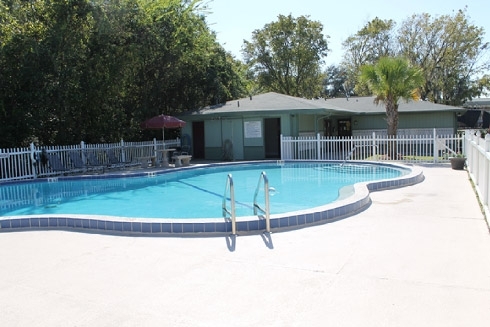 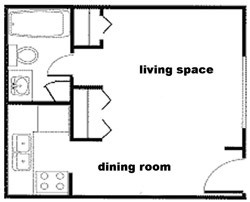 Sundowne Apartments has spacious floor plans, full-size kitchens, a sparkling pool, on-site management, a 24-hour laundry facility and pets are welcome. 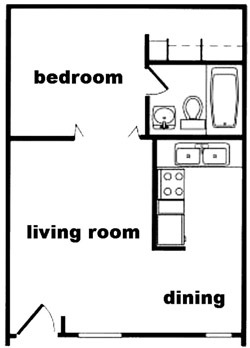 Alarms available in select homes. 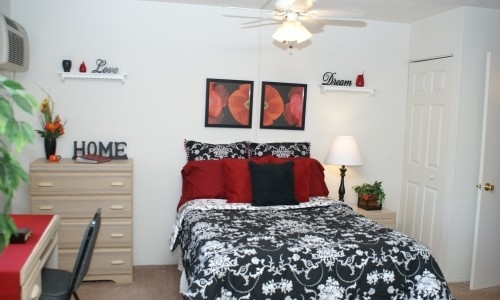 Flexible lease terms and furniture packages are available. 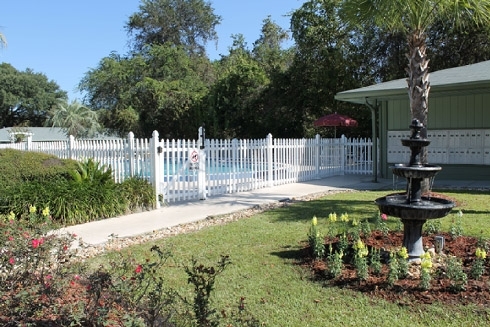 Deposits & Fees: Application Fee: From $40.00; Security Deposit: From $500.00; Pet Fee: $250 + $25/Month; Up to two max on pets.